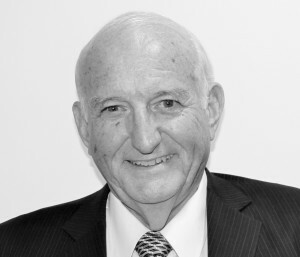 Our Advisory Board Member- Rob Neale will be attending the Noosa Mining and Exploration Conference on the 21/22 July. Rob was recently the Managing Director and Chief Executive Officer of New Hope Corporation (NHC) where he led corporate growth through business improvement, asset management, and successfully implemented new business ventures. Rob is considered a leading authority in coal mining operations and has deep knowledge in business improvement and global benchmarking. Rob was the former President of the Queensland Resources Council and is currently Chairman of Australian Coal Association Research Program. For more information on the event visit- Noosa Mining.